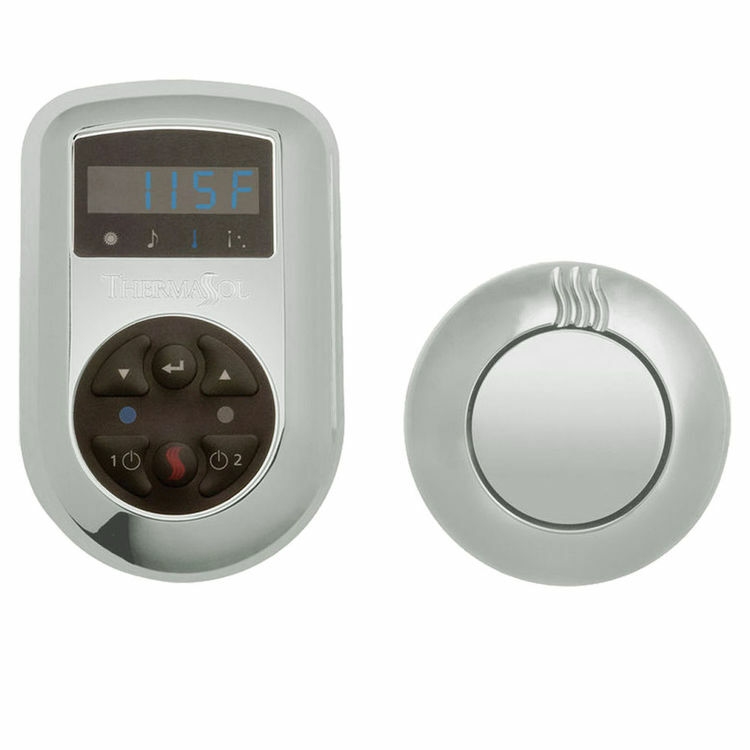 he Thermasol SEC-NTS-SC is a contemporarily styled Signature kit consisting of a steam environment control and an aromatherapy retractable steam head. The control comes with several awesome features including music and light systems. It is WiFi ready, providing flexible access using a mobile application. User-friendly control is made possible because of its multi-functioning keypads and its ability to recall the most recent settings applied. What is even better is its capacity to save two settings for multiple users. 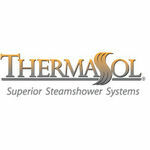 It is designed to control both of Thermasol's AF and Pro Auto Powerflush generators. Another awesome facet of this kit is the steam head, integrated with the patented NoTouch retraction system and an aromatherapy well. It gives off steam 360 degrees around, in a whisper quiet fashion, creating an overall tranquil atmosphere. This SEC-NTS-SC steam control and steam head comes with a sleek satin chrome finish. 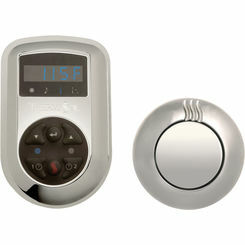 Trust Thermasol in giving you better command and a safe steam environment inside your shower room. Choose from 13 other finishes here at Plumbersstock.com.